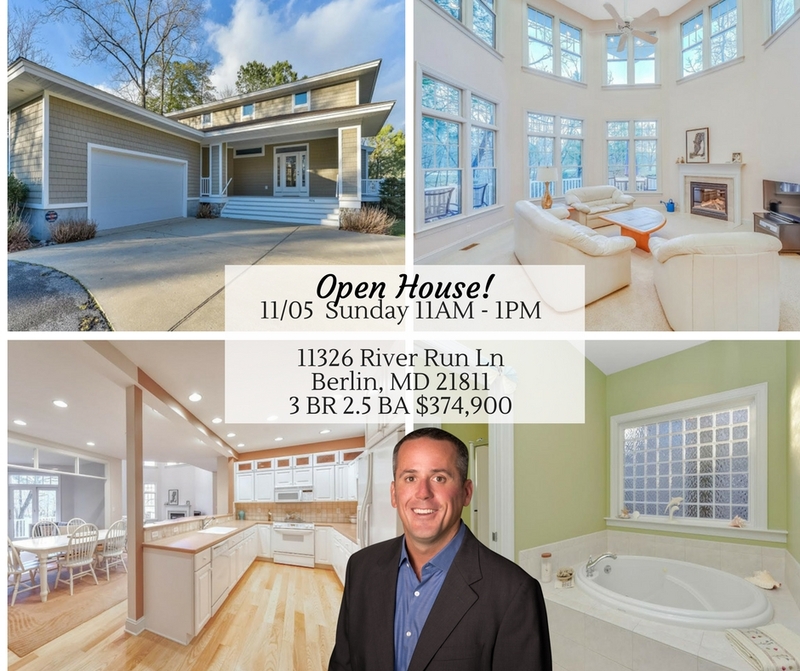 Don’t Forget to Check out our Open Houses this weekend! 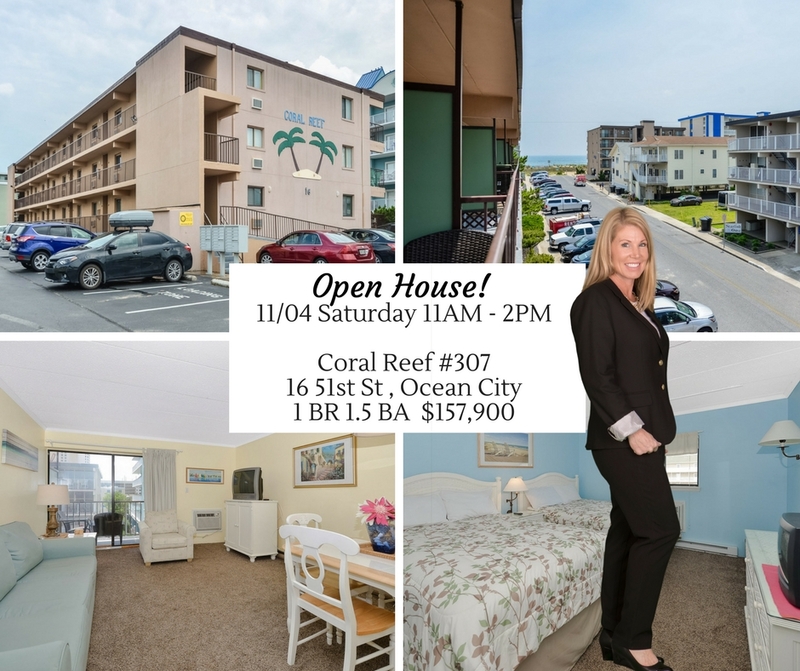 One bedroom, 1.5 Bath unit is located in midtown Ocean City! Excellent rental! 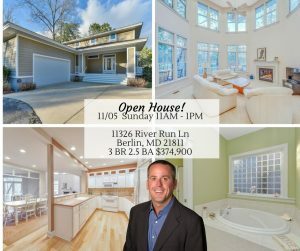 hardwood floors, a 1st floor master, wrap around deck, over-sized garage.